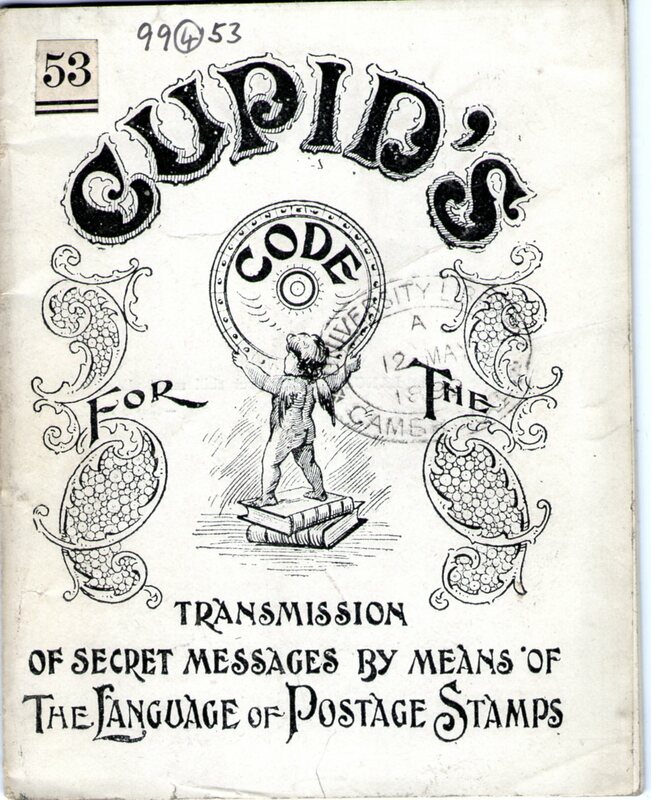 This pamphlet Cupid’s code for the transmission of secret messages by means of the language of postage stamps by Bury George caused a good deal of amusement in the Project Office. 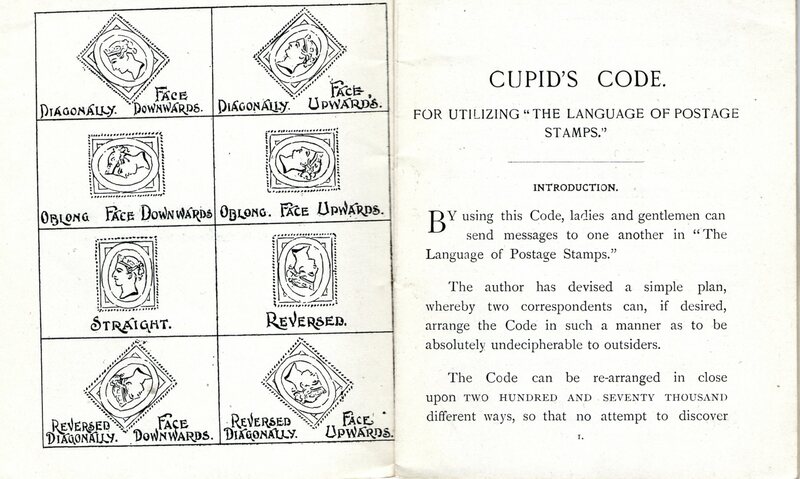 The code uses the position and orientation of the stamp – with eight positions and eight orientations there are 64 basic messages – or 128 if two stamps were used. 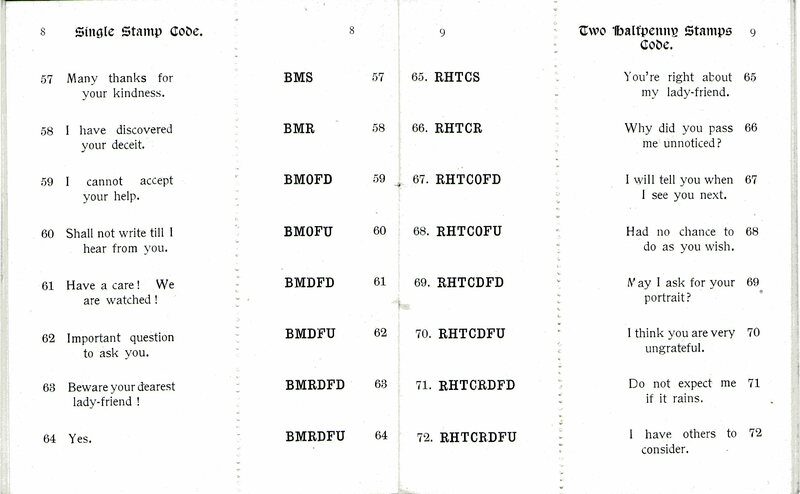 The messages are printed in perforated strips, and can be re-arranged, giving according to the author “close upon 270,000 different ways, so that no attempt to discover any particular combination could possible succeed.” The code books were sold in pairs,and it was even possible to buy a specially arranged duplicate code “guaranteed non-existent elsewhere” for the bargain sum of 6 shillings. It doesn’t strike me as the most secure and reliable communication method. If someone was in the habit of opening their wife or daughter’s post, they might be suspicious if she started receiving letters with stamps scattered about the envelope! The success of the code depended on a very reliable postal service – Murray’s Handbook to London as it is (1879) states that there were hourly collections and deliveries in Central London between 7.00 am and 7. pm, and up to six daily deliveries in the suburbs. It was certainly possible to exchange three or four letters a day. These days, if you put the stamp in the wrong place, the letter will probably sit in the sorting office for a week. 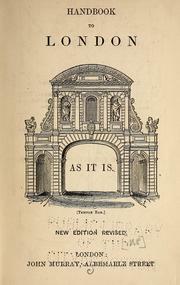 The author describes the code as a “charming and unique birthday or engagement present” but many of the messages are far from charming, and others are just weird. Beware your dearest lady-friend (bottom middle reversed diagonally facing downwards.